Curl Up Curling Balm - replaced by perfection lotion 6.8 fl. oz. Add Volume Gel Conditioner is a lite-weight gel conditioner that leaves hair incredibly tangle-free and full of body. Color Vitality Conditioner 8.5 fl. oz. ColorVitality Conditioner 25 fl. oz. Curl Up Conditioner 25.3 fl. oz. This item is BACKORDERED from the manufacturer. CurlUp Conditioner is a conditioner that intensely moisturizes dry curls and keeps them bouncy and tangle-free. Free Shape Conditioner 8.5 fl. oz. - Other sizes/options. Free Shape Conditioner 25.3 fl. oz. - Other sizes/options. 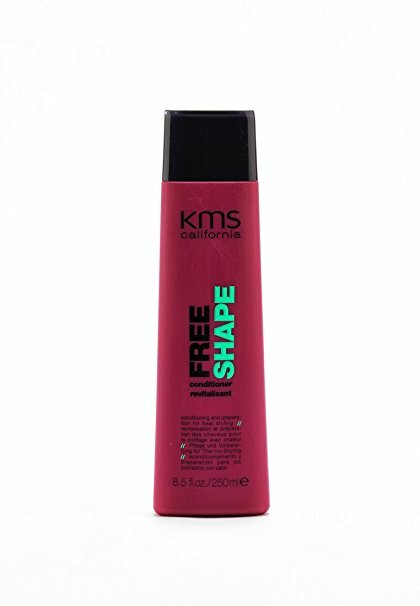 Free Shape Deep Conditioner 4.2 fl. oz. Moist Repair Conditioner Revitalisant 8.5 fl. oz. - Other sizes/options. Moist Repair Conditioner Revitalisant 25.3 fl. oz. - Other sizes/options. Silk Sheen Conditioner 25.8 fl. oz. Curl Up Control Creme 5.1 fl. oz. Hair Play Clay Creme 4.2 fl. oz. Therma Shape Hot Flex Creme 5.1 fl. oz. Hair PLAY Styling Gel replaces Hair Stay Styling Gel 6.7 fl. oz. 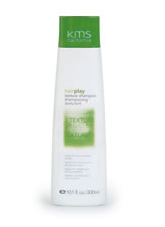 KMS HairPlay Styling Gel provides a glossy shine without flaking or build-up. Great for a super sleek or wet look. For long-lasting hold and control. Combines innovative shaping blend of VP/VA copolymer and sorbitol. Tame unruly fly-aways or fluffy hairline. Add Volume Body Building Detangler 5.1 fl. oz. Add Volume Styling Foam 10.4 fl. oz. Add Volume Volumizing Spray 6.8 fl. oz. Color Vitality Shine And Shield 5.1 fl. oz. Curl Up Bounce Back Spray 6.8 fl. oz. Curl Up Wave Foam 7 fl. oz. Free Shape Hot Flex Spray 6.8 fl. oz. Hair Play Dry Touch Up 4.2 fl. oz. Hair Play Sea Salt Spray 6.8 fl. oz. Hair Stay Anti Humidity Seal 4.1 fl. oz. HAIR STAY Firm Finishing Hairspray oldname: Dry Xtreme 8.8 fl. oz. HAIRSTAY Firm Finishing Hairspray old name:Hair Stay Dry Xtreme Hairspray. 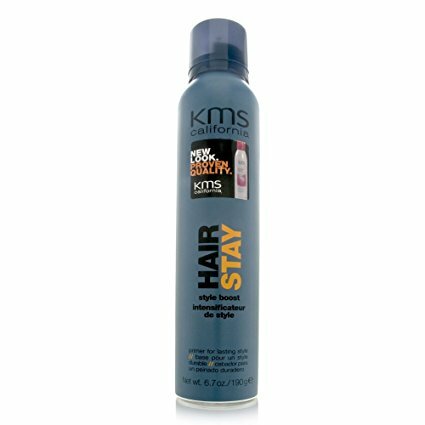 KMS HAIRSTAY Firm Finishing Hairspray is quick-drying finisher with a strong hold and no residue or flaking. Not sticky so you can spray and be done. Hair Stay Firm Finishing Maximum Hold Spray 8.8 fl. oz. HairStay Anti-Humidity 4.1 fl. oz. Therma Shape Hot Flex Spray (Heat-Activated Shaping and Hold) REPLACES Hair Stay Style Boost 6.7 fl. oz. This item is BACKORDERED from the manufacturer. Therma Shape Quick Blow Dry Spray 6.8 fl. oz. To enhance texture and grip: Spray thoroughly with a sweeping motion throughout the hair. Shake out excess product by raking fingers through. Hair is left with added bulk and a dry, matte texture. Hair Stay Working Hairspray Medium Hold 8.4 fl. oz. HairStay Medium Hold Spray is a medium hold aerosol spray that provides perfect support to create any style with UV filter. AddVolume Shampoo is an invigorating shampoo that adds volume and body. Color Vitality Blond Shampoo 10.1 fl oz. - Other sizes/options. Color Vitality Blond Shampoo 25.3 fl. oz. - Other sizes/options. Color Vitality Shampoo 25.3 fl. oz. CurlUp Shampoo is an invigorating shampoo that moisturizes curls and improves elasticity. 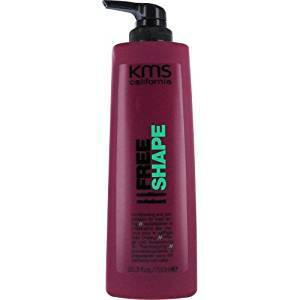 Free Shape Shampooing 10.1 fl oz. - Other sizes/options. 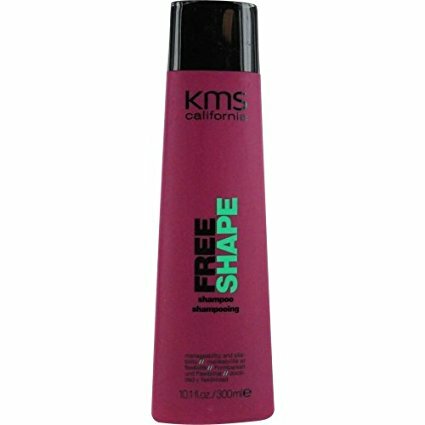 Free Shape Shampooing 25.3 fl. oz. - Other sizes/options. This texture building shampoo is ideal for use prior to creative styling. Formulated with IOPS technology, your hair is gently cleansed and manageable. Head Remedy Dandruff Shampoo 25.3 fl. oz. Head Remedy Sensitive Shampoo 10.1 fl oz. HeadRemedy Clarify Shampoo is a purifying shampoo that gently removes oil, chlorine, and product build-up. Leaves hair clean and healthy. 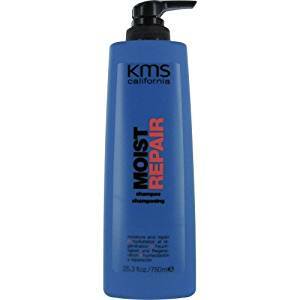 Moist Repair Shampoo Shampooing 10.1 fl oz. - Other sizes/options. 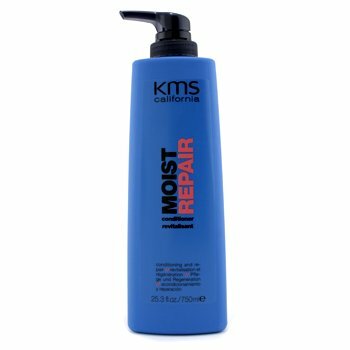 Moist Repair Shampoo Shampooing 25.3 fl. oz. - Other sizes/options. Silk Sheen Shampoo 25.8 fl. oz. MoistRepair Restructuring Therapy is a velvety deep treatment that nourishes and restores damaged or dry hair. Silk Treatment 4.2 fl. oz. A rich treatment with sparkles that provides the hair with amazing cosmetic feel and smoothes the hair surface to a silky, soft finish. Hair Play Dry Wax 4.6 fl. oz.